Mary Beth Holzwarth is the mother of four busy boys, 4H Dog Project Leader, and full-time student pursuing her Associate of Arts in Criminal Justice. After her older two sons disclosed sexual abuse in 2009, she started her organization called Endeavor 52. Through that, she educates adults, children, and professionals on how to keep children safe. 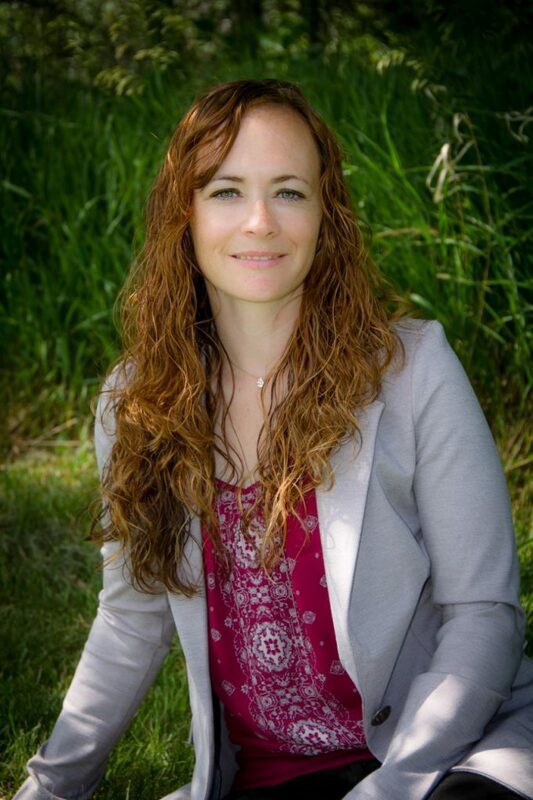 She and a passionate group of professionals drafted Jolene’s Law which established a task force in South Dakota that is now implementing a ten-year plan to create a paradigm shift in South Dakota to improve education, prevention, and response to child sexual abuse. She partnered with other organizations to create the CSA Survivor Force to address media about child sexual abuse and now serves on the Advisory Board for the Center for the Prevention of Child Maltreatment.